The start of a trial for two Prince Edward Islanders accused of aiding and abetting misrepresentation under the federal Immigration and Refugee Protection Act has been postponed. The accused are 58-year-old Yi Zhong and 60-year-old Ping Zhong, a brother and sister who are co-owners of the Sherwood Motel in the north of Charlottetown. They have both pleaded not guilty. The trial was supposed to start Friday morning, but Thursday's storm has pushed back the start of the trial to Tuesday. 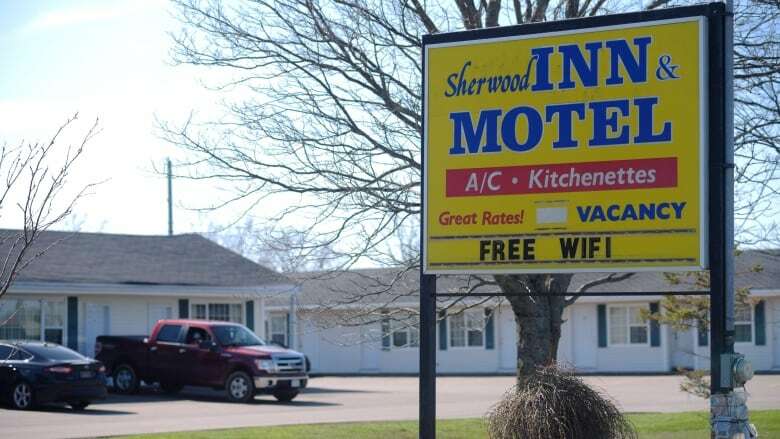 In court documents, Canadian Border Services Agency investigators allege 566 immigrants used the Sherwood Motel as their home address between 2008 and 2015. Nearly all were granted permanent residency.